As we celebrate how far we have come, we must also recognize that we continue to live in a world that demands that we, in our roles as educators, continue to enhance our efforts to prepare students to become active participants in shaping a world that is socially and economically just. 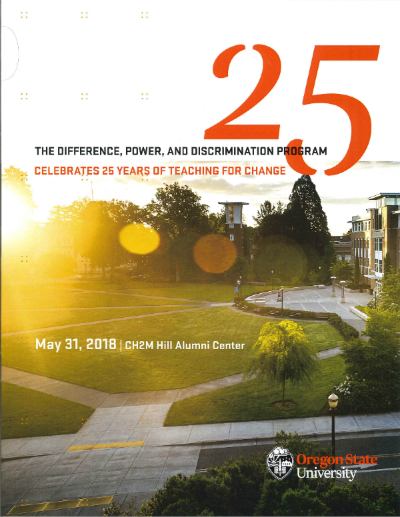 Therefore, as we celebrate 25 years of teaching for change, I hope you will also join me in continuing to build and strengthen the DPD program in the years ahead. 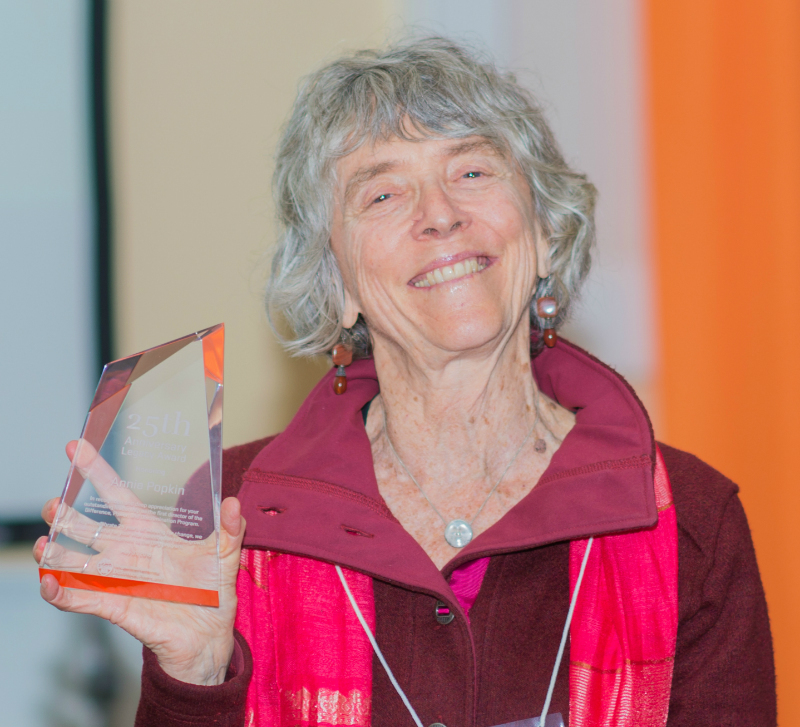 "Annie brought her feminist anti-racist work into the academy, teaching at the University of Massachusetts at Boston, the University of California at Santa Cruz, the University of Oregon, and finally Oregon State University. Here she became the founding director of the Difference, Power, and Discrimination Program." 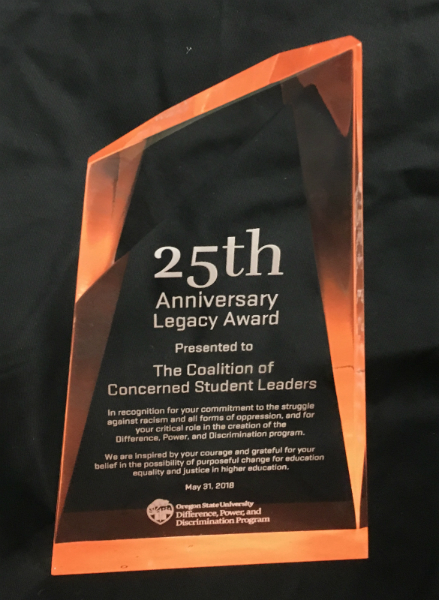 "That she is receiving the 25th anniversary legacy award is most appropriate. Annie’s legacy lives on in the DPD program itself, especially the summer seminar, and also in the lives of everyone she taught, myself included." "In 2003, Annie was named an OSU Woman of Achievement in recognition of her contributions to women on campus and throughout the country. Annie’s life represents a deep and abiding commitment to justice, and her legacy at OSU is profound. Transformed courses, transformed teachers, and transformed students are her legacy here." "While on the one hand, it is discouraging to see that for almost 50 years students have had to protest the same issues, fight the same injustices, and call to action for the same causes, it also gives me hope. Each new generation of students challenges OSU, as an institution and as a community, to reflect and grow and be held accountable when it fails to live up to its professed mission and values. Each new generation of students find their voices, speak their truths, and make sacrifices now to cause ripple effects into the future positively impacting the next generation of students." "The students who wrote the 1990 proposal did not sign their names; instead, it was a united group that spoke on behalf of the many who perhaps felt voiceless and powerless. But while they are nameless, they are by no means forgotten. Their impact has been and will continue to be profound." 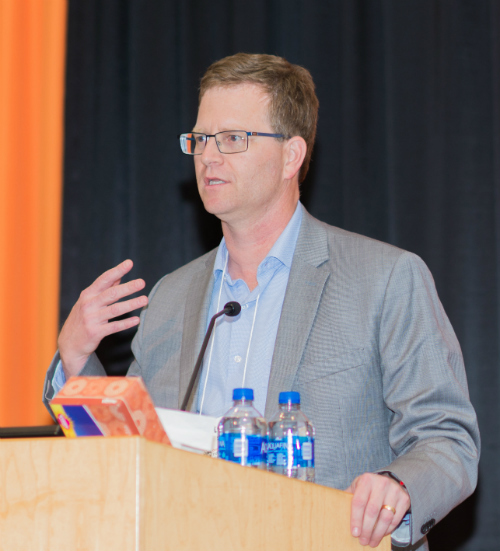 "For the past twenty-five years, the directors of the DPD program have helped us recognize critical moments when change and growth at Oregon State was a necessity. From the initial instances of white supremacist violence at OSU in the early 1990s, which lead to the establishment of the program, to the global rise of Islamophobia after 9/11, to the Obama presidency when all at once we became post-racial, post-feminist, and post-gay, to the current moment of heightened vulnerability for marginalized communities in Corvallis and around the world, DPD directors have built and sustained this unique and transformative program." "Steven has taught more DPD course sections than any other faculty member here at OSU. 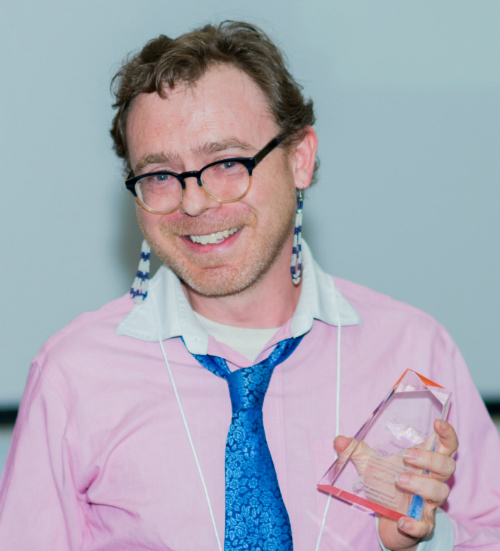 He is known for being innovative pedagogically, not only in the classroom, but also working with E-campus courses. We greatly appreciate your many contributions to developing students’ critical thinking skills in relation to history, and for creating learning environments where students are given the opportunity to understand and to critically engage connections between history, their own lives, and the present moment." 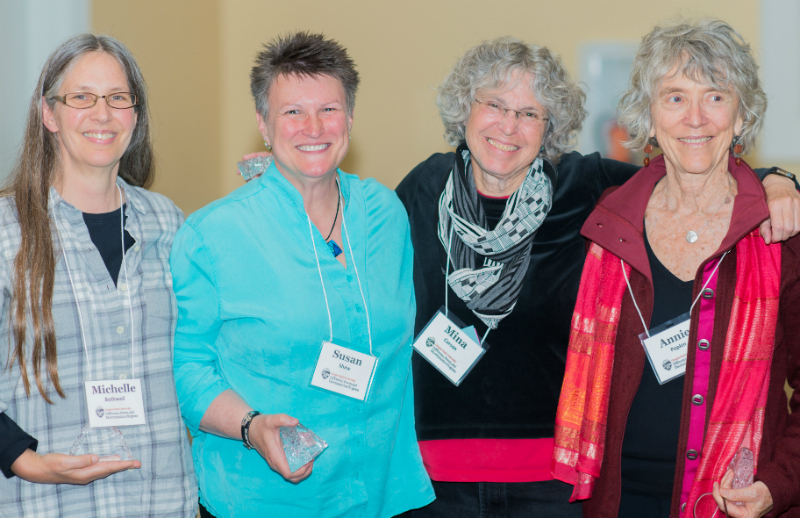 "Qwo-Li has taught the greatest number of different DPD courses, and many, if not all of these courses, are courses that Qwo-Li developed, and so they have played a significant role in the growth of DPD course offerings over the past five to six years here at OSU. 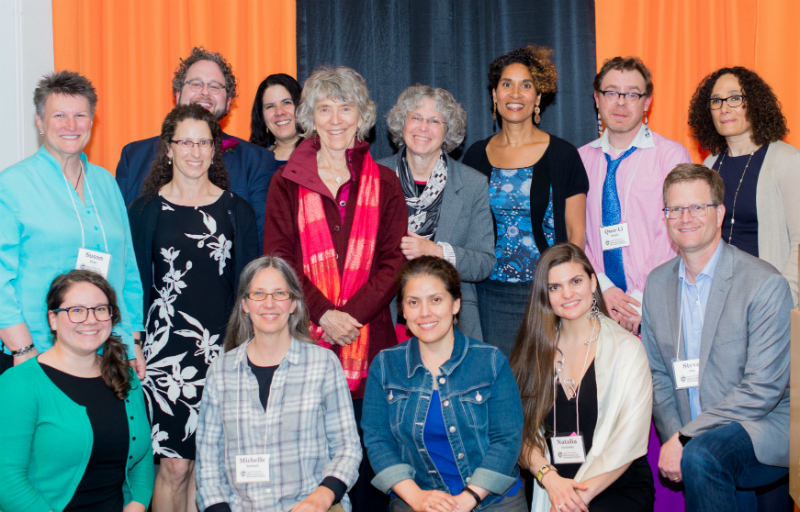 We greatly appreciate all your contributions to addressing issues of difference, power, and discrimination through teaching, and your steadfast belief in the possibility of structural change." Some of those first years working on the proposal, seeing it pass through Faculty Senate and witnessing the excitement and energy among the first faculty who participated in the summer session and submitted proposals -- that made it so clear that there was a place for DPD at OSU. The DPD program has shaped, informed and supported my teaching pedagogy to be able to take the risks that are needed to be inclusive and responsive to all my students. Over the past 27 years, I've seen an increase in awareness of difference, power and discrimination, but also more organized movements against giving up any privilege. The goals of the program continue to be so necessary in today's divisive society. I have been honored to take part in two different workshops...These were profound and substantive experiences that have not only enhanced and informed my academic work, but also enriched my life.